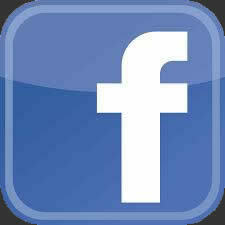 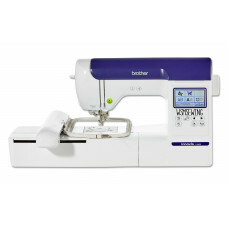 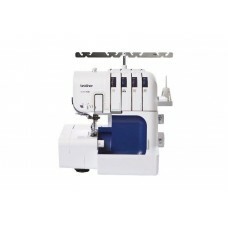 Brother Innov-is A150 Sewing MachinePart of Brothers BRAND NEW Domestic Sewing Machine Range3 .. 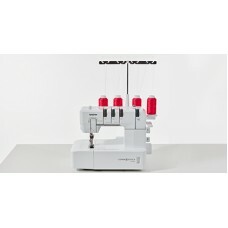 Brother Innov-is A16 Sewing MachinePart of Brothers BRAND NEW domestic range. 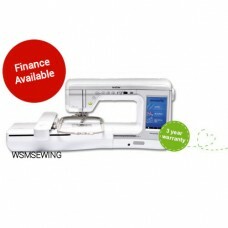 3 Years Warranty£.. 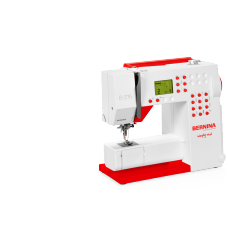 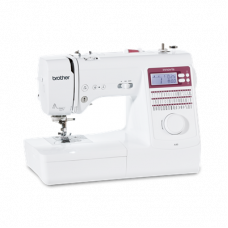 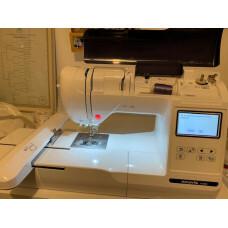 Brother Innov-is A50 Sewing MachinePart of Brothers BRAND NEW Domestic Range3 Years Warranty£399.00 ..
Bernina 215 Simply Red *Limited Offer* For Finance Call 0114 2552822 An exciting introductio..
For Finance Call 0114 2552822 BERNINA 770 QE - Built for the Quilter 5 YEAR WARRA..
For Finance Call 0114 2552822 Working with an overlocker means saving time and stitching fast..
SOLD OUT !!!!! 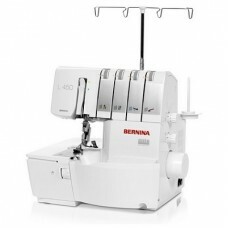 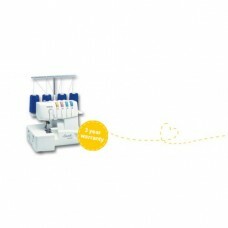 REPLACED WITH THE 2104DAvailable as 3 or 4 thread machines, they'll trim, edge and ne.. 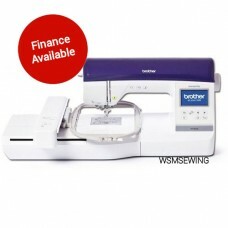 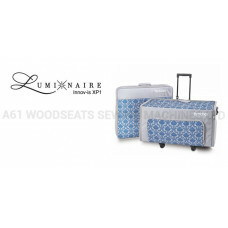 Ideal for making professional finishes for all your work (hems, roulotted hems, decorative seams)Inc.. 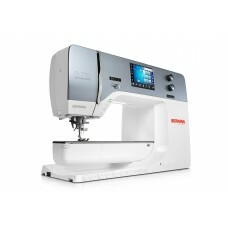 The perfect complement for professional and quality finishes! 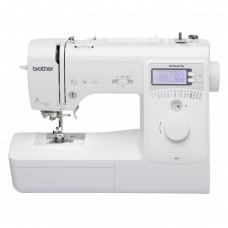 Designed for finishing curbs, hem..
4234D Overlocker£399.00 Suggested Retail Price incl VATThe Brother 4234D overlock h..
For Finance Call 0114 2552822 CALL US ON 0114 255 2822 FOR MORE DETAILS!! 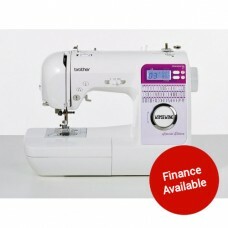 CV3440 £499.00&.. 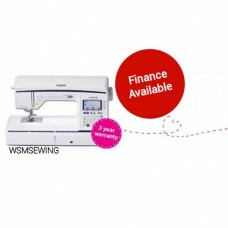 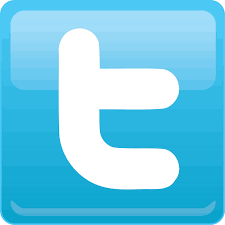 CALL US ON 0114 255 2822 FOR MORE DETAILS!! CV3550 £599.00 Suggested Retail Price..
FROM 1ST APRIL TO 31ST MAY SAVE £300BROTHER INNOV-IS NV1800Q Our Price Promise - We have a pr..
FROM 1ST APRIL TO 31ST MAY GET A FREE QUILT KITBROTHER INNOV-IS NV27SE For Finance Call 0114 25..
FROM 1ST APRIL TO 31ST MAY SAVE £300BROTHER INNOV-IS NV800E Our Price Promise - We have a price mat..
FROM 1ST APRIL TO 31ST MAY SAVE £200 PLUS GET BOTH UPGRADE KITS 1 & 2 FREEBROTHER INNOV-IS V5 O..